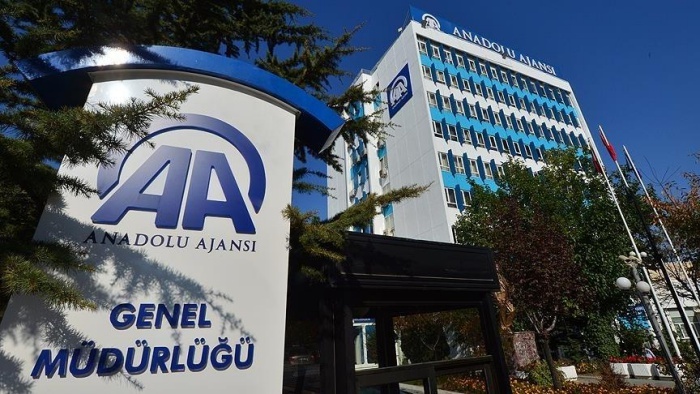 Şenol Kazancı, the director general of Turkey’s state-run Anadolu news agency (AA), on Tuesday claimed there was no wrongdoing on his part concerning Sunday’s local election night coverage during which AA stopped updating results at a critical juncture, the Diken news website reported. Speaking to AA staff after avoiding making a public statement for two days, Kazancı touched on the controversy sparked by AA’s pause after opposition candidate Ekrem İmamoğlu’s votes reached those of Binali Yıldırım, the nominee of the ruling Justice and Development Party (AKP) in the race for mayor of İstanbul. 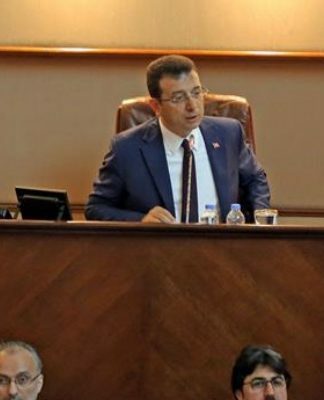 The pause was attributed by AA to a “halt in inflow of data from the ground,” while the chairman of Turkey’s Supreme Election Board (YSK), Sadi Güven, announced the next day that AA was not getting its results from the YSK. The contradiction between the two statements brought up the question of where AA actually got its results. 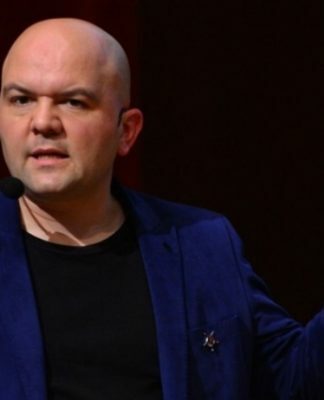 Kazancı said that after noticing the pause he called their results subcontractor to warn them, but he reportedly refrained from revealing which company it was. “The details aren’t important,” he said. 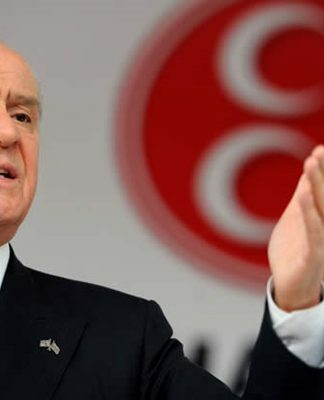 “The YSK failed to conclude the tally. 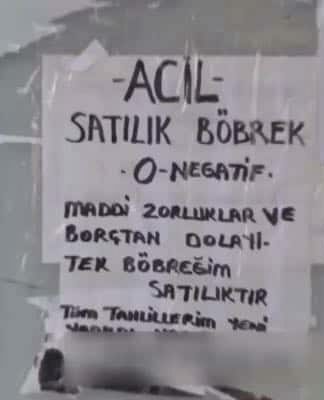 How could I do that myself?” Kazancı said. 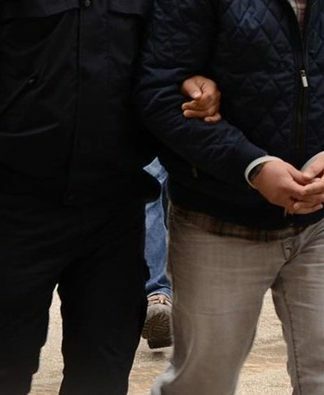 “No one from the government called me that night. It was my decision,” he added.